Louise Thaden becomes the first woman to win the Bendix Trophy. Have you ever heard of Louise Thaden? 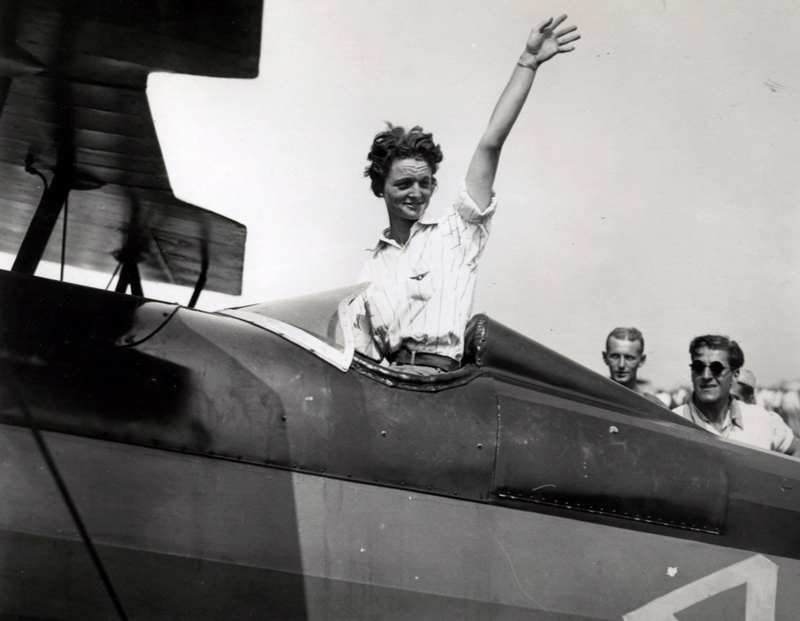 She was famous for holding three women’s world flight records at once: speed, altitude, and solo endurance records. Louise Thaden was a renowned woman pilot who came to prominence in the interwar years.